If you see an advertisement for a home that looks interesting, call the agent and ask for the price or address. Tell the agent that Linda Starcher or Stafford Starcher of RE/MAX Alliance Group is helping you find a home. If the home is in your price range obtain the address. For detailed information, call us. Remember, the listing agent is representing the Seller and should give you information that will cause the home they are representing to sell. 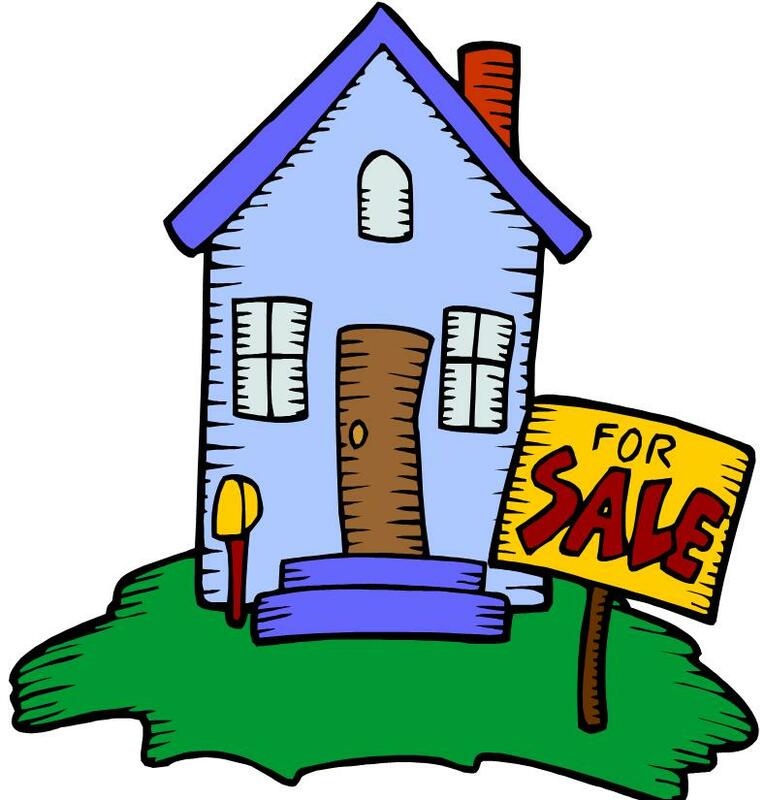 If you see a For Sale sign by another company on a home and you want to know the price, call the telephone number on the sign. 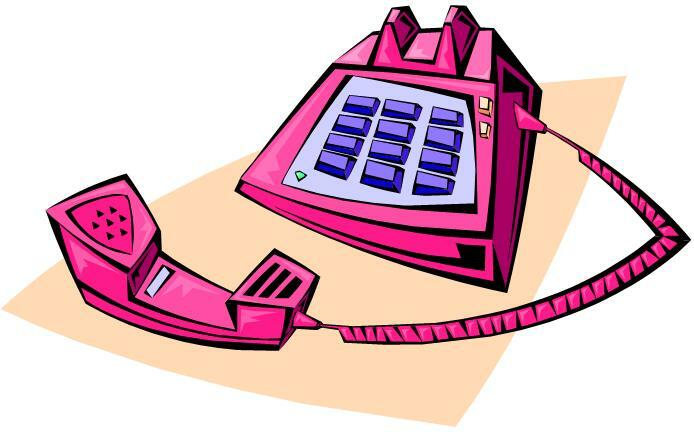 Tell the person that answers the phone that you are working with Linda Starcher or Stafford Starcher, RE/MAX Alliance Group, and would just like to know the price of the house. If the home is in your price range, and this is a property you are really interested in, call us for detailed information. If you like what you see (you’ve driven by the home) call them and tell them you are working with Linda Starcher or Stafford Starcher, RE/MAX Alliance Group and request whatever information they have available on the home. Same procedure if you have attended their Open House. 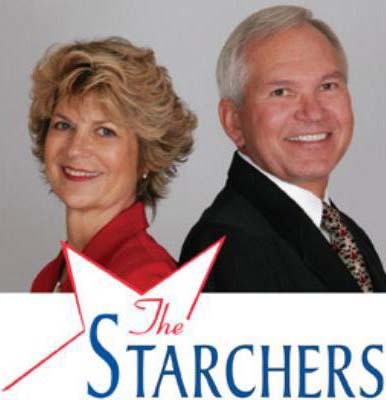 For additional information & scheduling of a return appointment call The Starchers. On weekends, visit open houses held by other Realtors. When you walk in the door, tell them you are working with Linda Starcher or Stafford Starcher, RE/MAX Alliance Group. 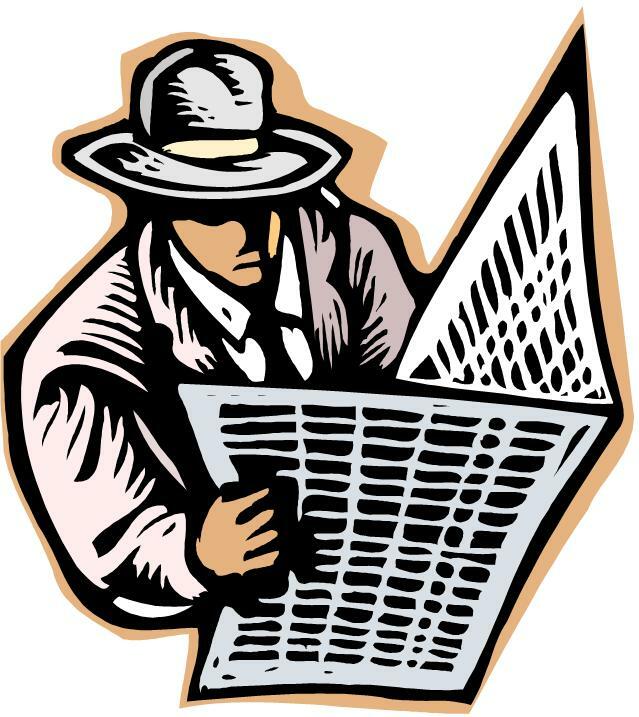 Remember, they are representing the seller and exposing the property to the public to cause the home they are representing to sell. They should be happy to show you through the home. 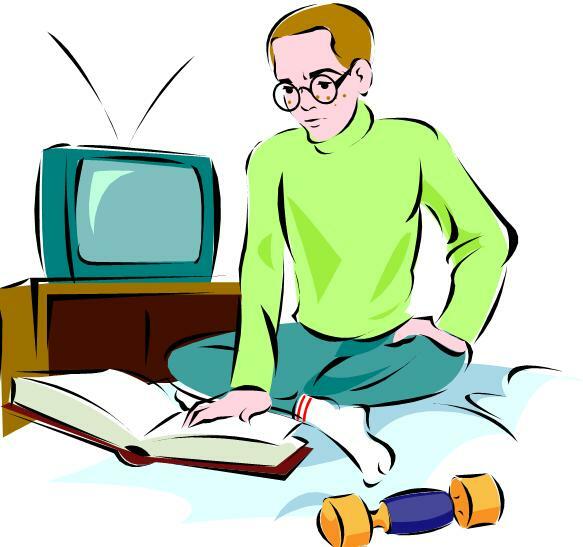 PERSONAL HOME STUDY: Do Your Homework! Study the listings that we give you or email you. Drive by, check out the neighborhoods. Talk to the neighbors, then call to make an appointment/arrangements to have us show you any of the homes that you would like to see. Never call the owner of a listed property directly. We must work through the Listing Realtor. Never look at a house with another Realtor without talking to us first with the exception of open houses. Remember, it’s customary to give the seller, at least 24 hours notice for a showing because they need time to prepare the home and be “out of the way”. · TELL BUILDERS AGENT that you are working with a Realtor as your BUYER’S Agent—this eill take the pressure off you. Always tell other agents that you are working with Linda Starcher or Stafford Starcher, RE/MAX Alliance Group whether at Open Houses, Model Homes of New Construction, or Central Sales Centers for New Builder Homes. You will then be given the information without having to answer lots of questions and they won’t pester you. THE ABOVE TIPS SHOULD HLEP MAKE YOUR HOUSE HUNTING PROCESS MORE FUN!